Still available! 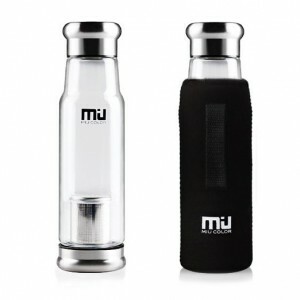 Amazon has MIU Crystal Glass Water Bottle Sale. 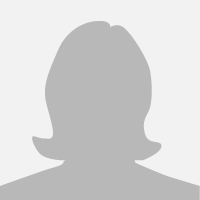 Only $17.00 after coupon code VDI2DFHP (reg. $40.99). Shipping is free on orders over $35 or free 2-day shipping with Prime. 18.5 oz borosilicate glass water bottle with nylon sleeve.